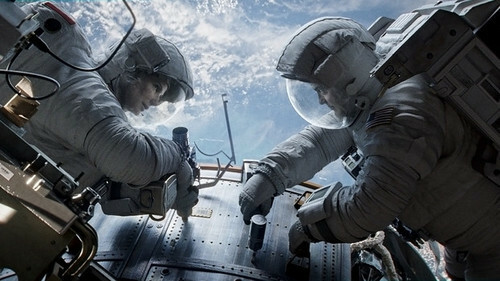 The highly anticipated flick Gravity is slated to open in Venice at the anniversary La Biennale. Famed director of Harry Potter and The Prisoner of Azkaban, Children of Men, and Y Tu Mama Tam Bien director Alfonso Cuaron, directs Hollywood heavy weights George Clooney and Sandra Bullock in this suspense sci-fi thriller. This year’s main jury is led by director Bernardo Bertolucci (“Last Tango in Paris”) and includes Japanese composer Ryuichi Sakamoto and French actress Virginie Ledoyen. Unusually, two documentaries are among the 20 films vying for the top prize. One is “The Unknown Known: The Life and Times of Donald Rumsfeld” by Errol Morris, about the former U.S. Defense Secretary who oversaw the 2003 invasion of Iraq. Other U.S. contenders in the competition are “Parkland” (by Peter Landesman), starring Zac Efron, about the day President John F. Kennedy was assassinated; “Joe” (by David Gordon Green), where Nicolas Cage plays an ex-convict who encounters a teenage boy; and “Night Moves” (by Kelly Reichardt and starring Jesse Eisenberg), about three environmentalists who conspire to destroy a dam. Judi Dench plays a mother searching for the son taken away from her decades earlier in Stephen Frears’s “Philomena,” also in the official competition. Screening outside the official contest is a documentary about cyclist Lance Armstrong and Italian director Ettore Scola’s movie on the life of fellow filmmaker Federico Fellini. Lee Kang-sheng, Lu Yi-ching, Lee Yi-cheng, Chen Shiang-chyi. VENICE Classics – A selection of restored classic films and documentaries on cinema CHANTAL AKERMAN – LE 15/8 (1973) Belgium, 42’ CHANTAL AKERMAN – HÔTEL MONTEREY (1972) Belgium, Usa, 65’ RAY ASHLEY, MORRIS ENGEL, RUTH ORKIN – LITTLE FUGITIVE (1953) Usa, 75’ Richard Brewster, Winifred Cushing, Jay Williams GIANNI BORGNA (CURATED BY) – PROFEZIA. L’AFRICA DI PASOLINI .. The autonomous and parallel sections include The International Critics’ Week and The Giornate Degli Autori – Venice Days. The official screening schedule will be announced mid-August. 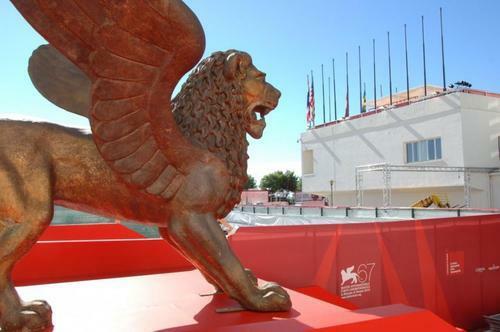 The 70th Venice International Film Festival will be held on the Lido of Venice from 28th August to 7th September 2013 and is directed by Alberto Barbera. 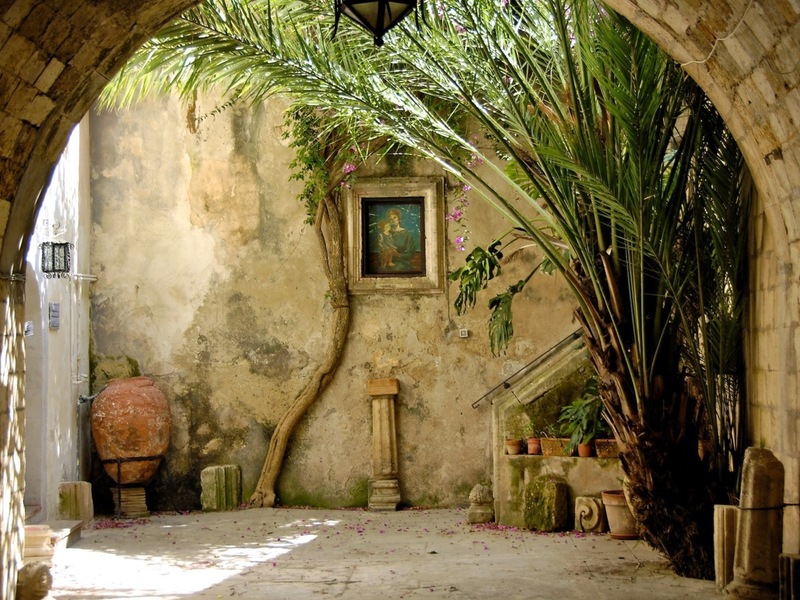 The oldest festival in the world, MOSTRA is a competitive event for features and sorts. Two competing sections and three Prizes: The Golden Lion, The Lion of the Year, and The Lion of the Future to best director’s debut film.